We used data and science to determine the places in Massachusetts where everyone sleeps safe and sound. Editor's Note: This article has been update for 2019. This is our fifth time rankings the safest places to live in Massachusetts. For a lot of people who live in the fine state of Massachusetts, safety isn't a problem, but we don't all get to live in the safest cities -- unless of course you live in Norton. 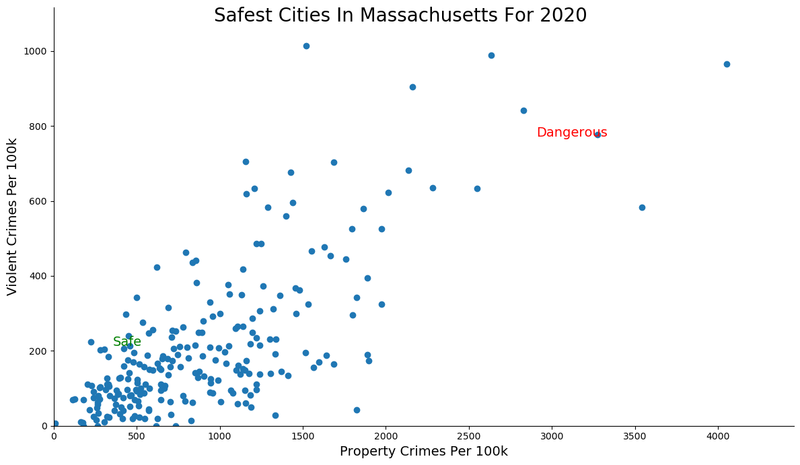 The purpose of this post is to determine where the safest cities to live are in the Bay State. Those places where crime is usually something you hear about on Facebook, but not from your local paper. In all, we analyzed 237 cities in Massachusetts with a population of more than 5,000 using the latest FBI crime data. So what's the safest place to live in Massachusetts for 2019? According to the most recent FBI UCR data, Norton ranks as the safest place to live on a violent crime and property crime rate basis. While there are surveys and public polls on what cities in a state are the safest, we didn't want to rely on speculation and opinion. Instead, we looked at the hard numbers from the FBI's most recent report of crime (Sept 2018) in Massachusetts. For example, there were a total of 19 crimes committed in Norton which had a reported population of 19,654. That means the number of crimes per capita is 0.001 which translates into a 1 in 1,034 chance of being the victim of a crime. We only looked at cities that have populations of more than 5,000 people reported to the FBI in 2017. This left us with a total of 237 of the biggest cities in Massachusetts to rank. We ranked each city for each criteria from 1 to 237 where 1 in any particular category is the safest. Next, we averaged each places two criteria to create a Safety Index. We crowned the place with the lowest overall Safety Score "The Safest Place In Massachusetts". The safest city, based on our criteria, is Norton. The most dangerous city in Massachusetts? Holyoke, where residents had a 1 in 16 chance of being the victim of a crime. Wondering what the safest place to live in Massachusetts is? Turns out according to the most recent FBI data that Norton, MA takes the crown as the safest place to call home in Massachusetts. It's the kind of place you can wrap up in your afghan with a book by the fire and not have to worry about anyone bothering you. The city has the third lowest violent crime and the second lowest property crime rate in the state. 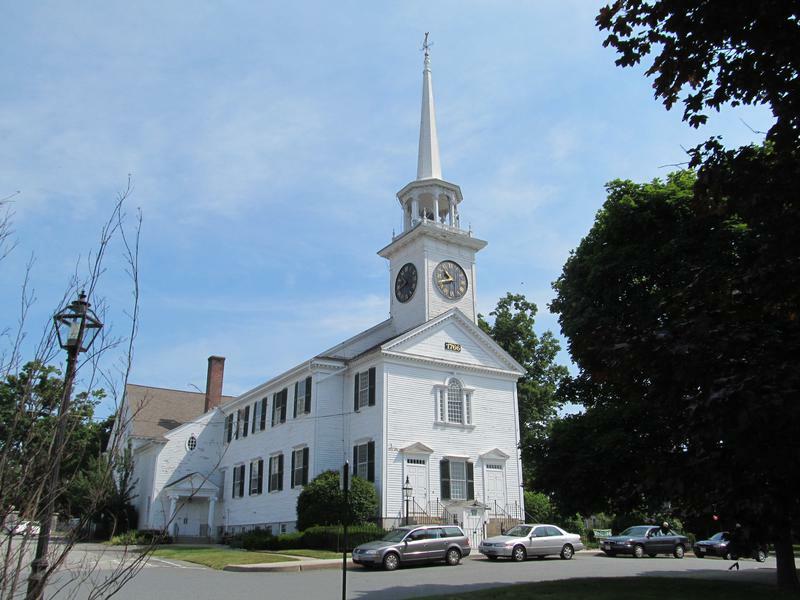 Norton is a town in Bristol County in the southeast region of Massachusetts. 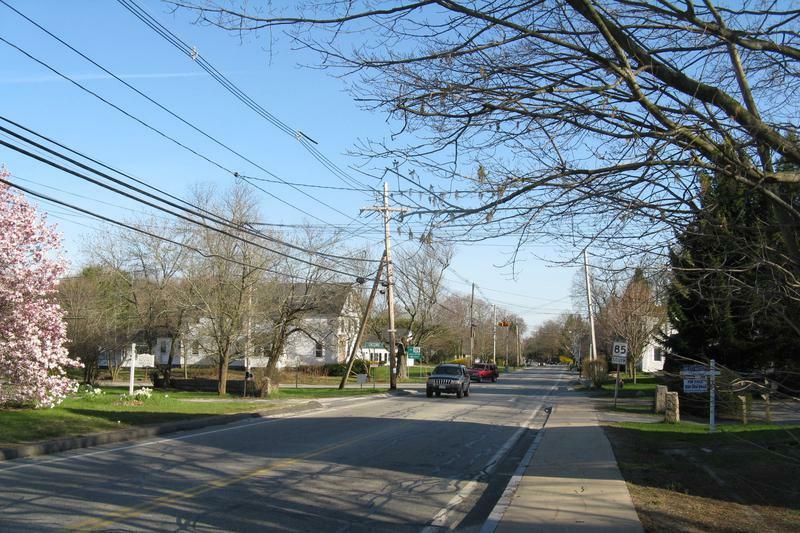 The next stop on our trip around the safest places to live in Massachusetts takes us to Wayland. The city of some 13,000 people had the lowest property crime rate in the state and sixth lowest violent crime rate . 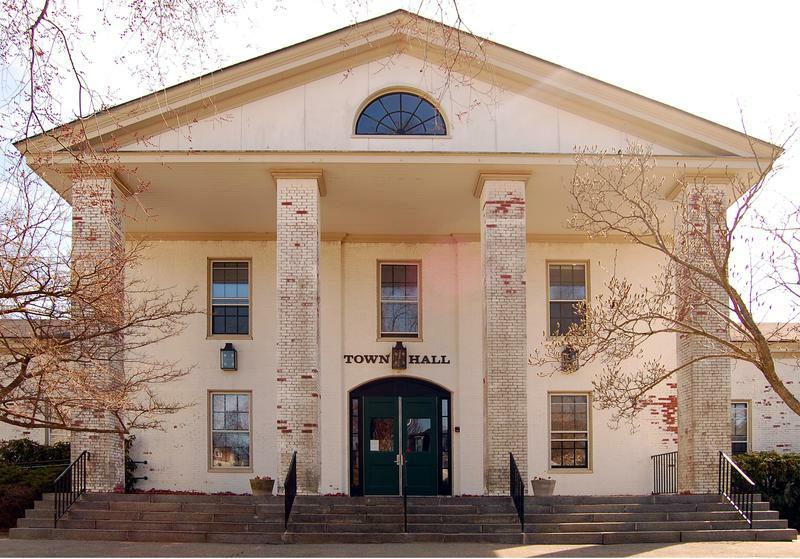 Wayland is a town in Middlesex County and Wikipedia names like 20 to 30 people of note who called the town home at point or another. So it packs a big (safe) punch for a city of its size. 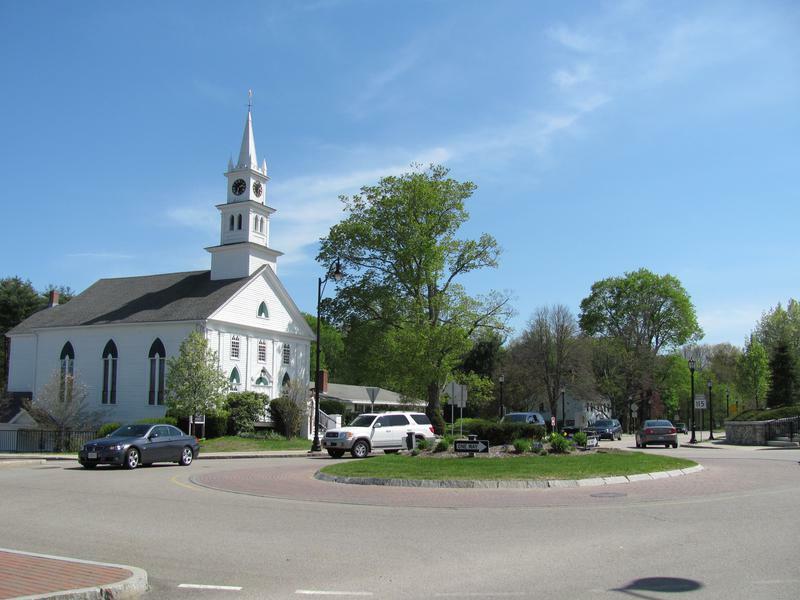 The third safest city in Massachusetts is Boxford. Believe it or not, coming in third is actually a bit of tumble for the city as it topped the list last year. There is still basically no violent crime in town, which is the best in the state, but property crime climb a small tick. 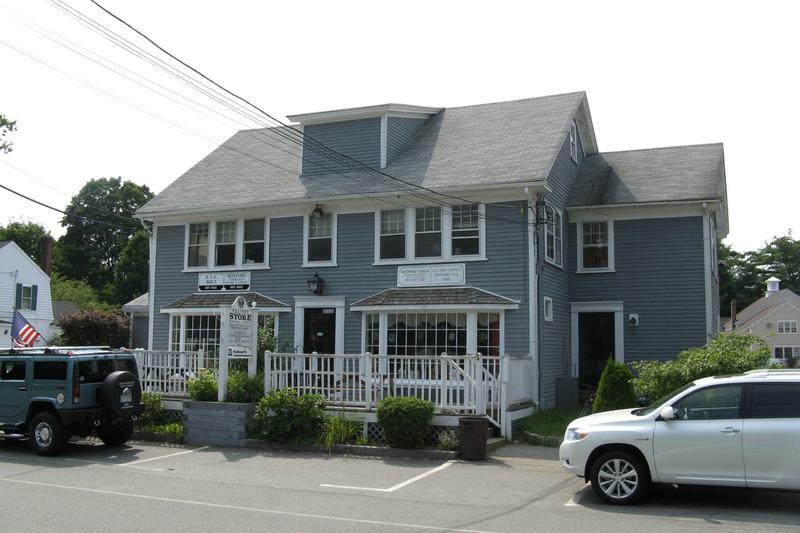 Boxford's population is extremely well educated with a good 40% plus of the residents having at least a bachelor's. That probably has something to do with the whole no violent crime thing. Franklin clocks in as the fourth safest city in MA for 2019, down two tics from last year, but still a strong showing. The city has better than average violent crime rates, but really shines when it comes to property crime rates. The place has such low property crime, if a resident finds a twenty on the ground they probably just bring it to the police station instead of keep it. Their safety may go back to their founding. The Franklin Public Library is the first public library in America, the original books of which were donated by Benjamin Franklin. Norfolk broke into the top five safest places in Massachusetts for the first time this year -- moving up one spot from last year. The crime rate is probably so low in town because of the presence of several prisons. When you see that on your drive to work or on the weekend, you realize that stealing a hamburger probably isn't worth the time you'd have to spend in prison for it. That or people just take pride in living in such a great town. We suggest you hop, skip, or jump your way to Hopkinton as it's one of the safest places around. There was virtually no violent crime reported here in the last year, but property crime is only kind of better than average. The city of 17,000 people is located halfway between Boston and Worcester. The town is best known as the starting point of the Boston Marathon and as the headquarters for the enterprise-oriented Dell EMC. 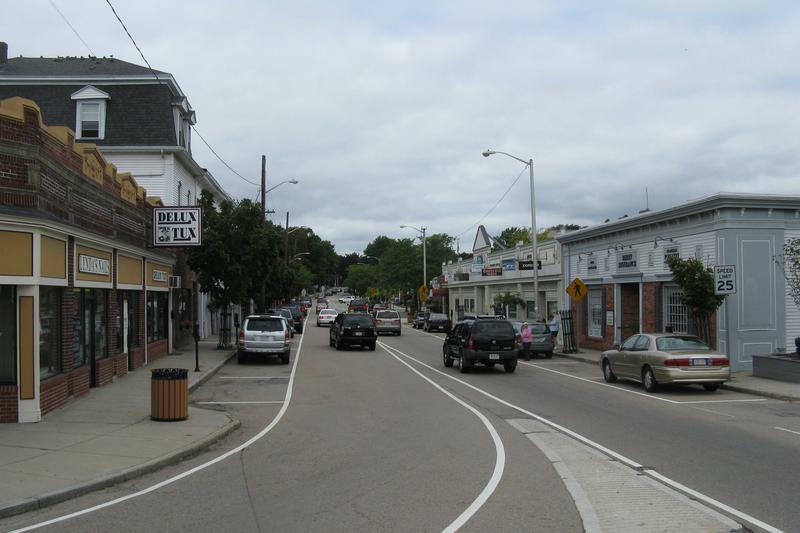 Dover is the seventh safest city in The Bay State for 2019. The poverty rate here is low; median incomes are high; and the population is highly educated -- all traits we would expect to result in a violent crime rate that's one of the lowest in the state. 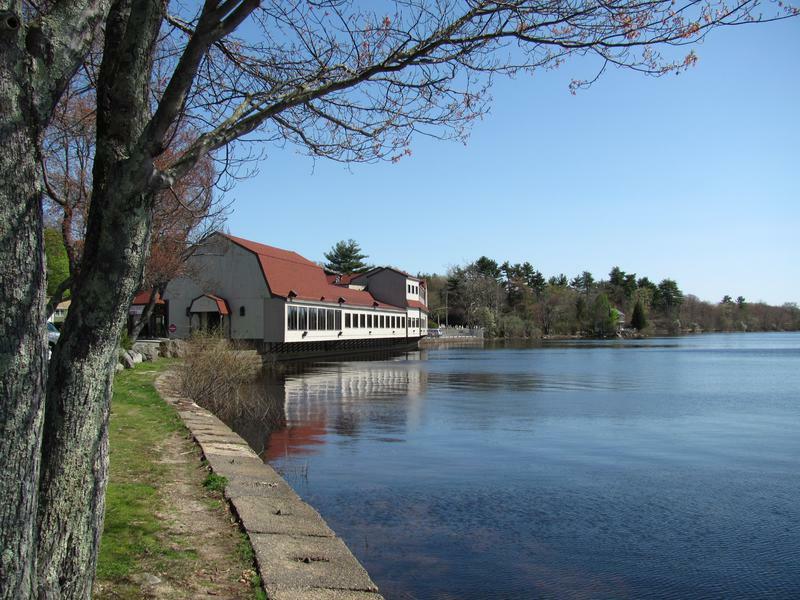 Located about 15 miles southwest of downtown Boston, Dover is a residential town nestled on the south banks of the Charles River where almost all of the residential zoning requires 1-acre or larger. So it's pretty hard to commit crimes when everyone lives so far apart. This shrewsberry tastes like Shrewsbury. And everyone knows shrewsberries taste like safety. Shrewsbury is the largest city on the list and serious better than average property and violent crime rates for a city of its size. TripAdvisor suggests checking out Ski Ward and Broken Creek Winery. Just remember to stay safe by wearing your helmet and not drinking and driving -- that's the Shrewsbury way to do it. 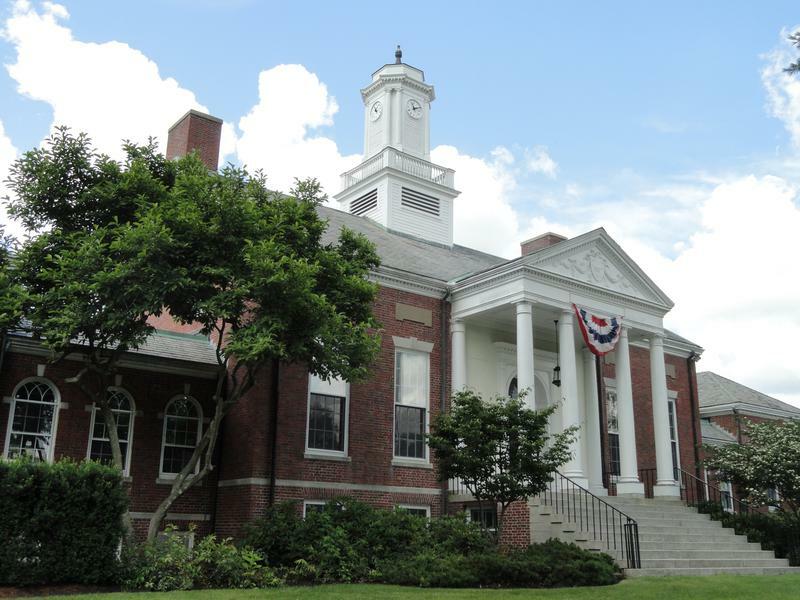 Wenham made a big jump from 35 up into the top ten safest this year. That's more of a vault than a jump. The big improvement came on the property crime side of things where it ranks as the third best in Massachusetts. Its violent crime is also nothing to shrug at. It just makes our population cut off the last two years and it's a good thing it did as it's super safe. 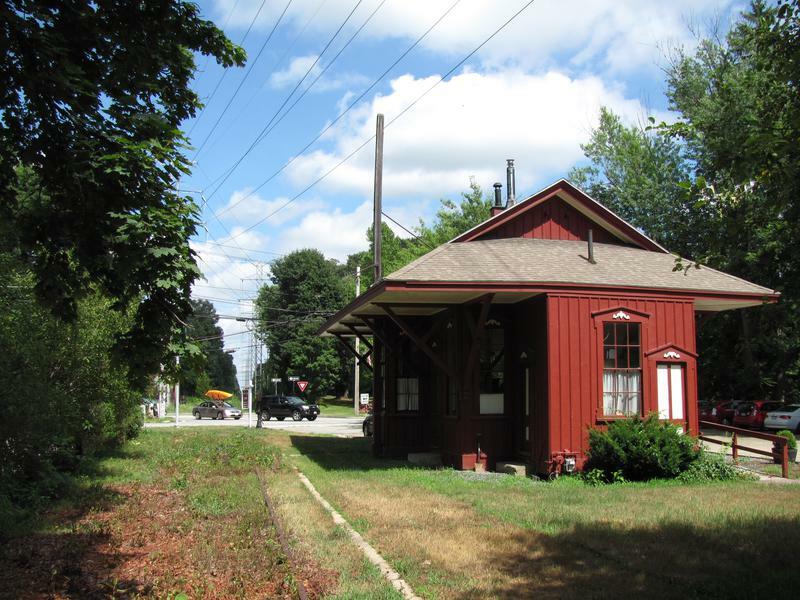 Wenham is closely tied to its neighboring town, Hamilton, sharing a school system, library, recreation department, commuter rail station and newspaper. 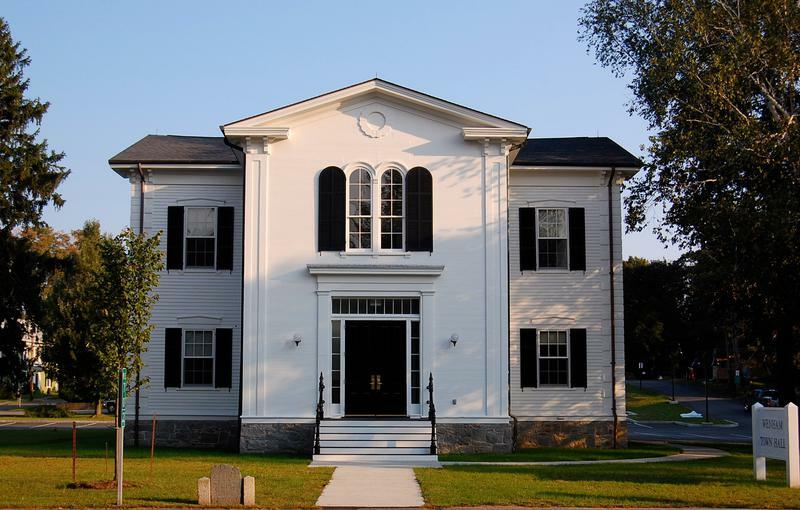 In 2010, the community of Hamilton-Wenham was listed among the "Best Places to Live" by Boston magazine. Looking at the data, you can tell that Norton is as safe as they come, according to science and data. But as most Massachusetts residents would agree, almost every place here has its safe and not safe parts. So just make sure you're informed ahead of time.